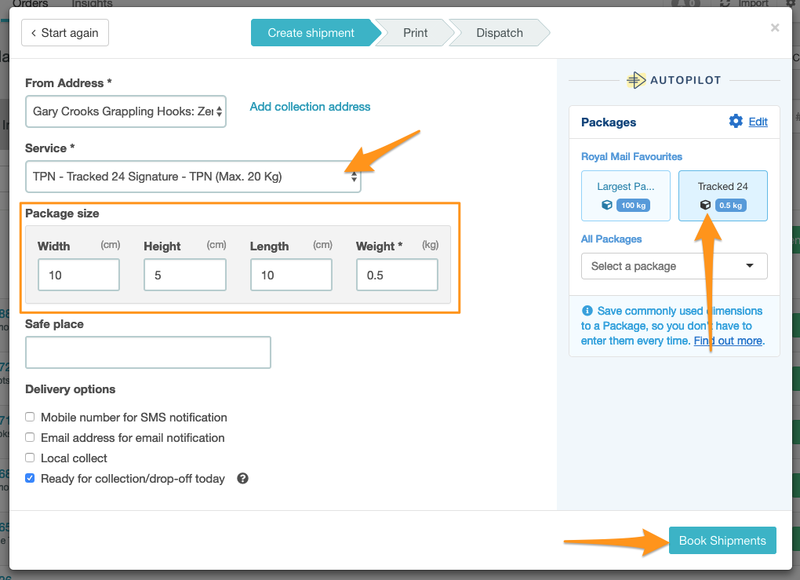 We’ve made it easier to ship batches of orders from Zenstores with the new Shipments view. By shipping in batches of orders, you can streamline your fulfilment process. 1. First of all select the orders that you would like to create shipping labels for as you usually would in Zenstores. 2. Then you can book out your shipments as normal. Select a Saved Package, service from the dropdown and click the Book shipments button. 3. Now instead of waiting for the labels to generate as you used to, you can click off the loading modal and instead click the Shipments button. 4. As the labels have been generating in the background you can now print the shipping labels instantly. 5. From the Shipments view you can also view all the orders in this batch just click the View orders link. You can also print Packing slips, Invoices and Jobsheets, by clicking the More and selecting your preferred option from the dropdown. 6. And finally when your ready to dispatch your orders you can do this as well, updating your sales channels with tracking and courier information.